日本自動車デザインコーナー 「Japanese Car Design Corner」: Photos of new JDM Honda Civic!!! 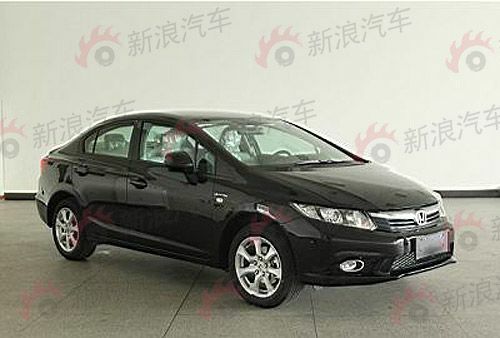 This is the new JDM Honda Civic, which will be also sold in Asia. 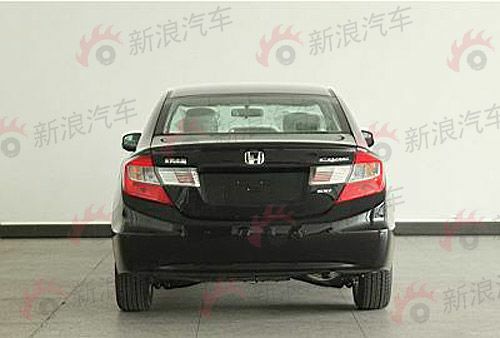 As you can clearly see, there are not huge differences compared to the USDM model, apparent from a different grille at the front, different bumper design and rear lights. The Honda Civic is no longer sold in the JDM market. This is the Chinese market version of the Civic. The FD1 has stopped, but this is the new one and I am pretty sure that it will be sold in Japan. Ugly. Years behind the competition in terms of design.